The one industry which has seen drastic growth in the recent past years is none other than the Internet service sector. Currently, the internet service sector in India is valued to be of worth $33.8 billion and is expected to reach $76.4 billion in the coming year. Moreover, it is expected that this sector will grow into a $124 billion market along with 12 million job opportunities by the end of the year 2022. In the present scenario, the internet service sector includes digital classified, food tech, digital advertising, e-tail, fintech, e-travel, and ticketing, etc. According to a study conducted by the Internet and Mobile Association of India (IAMAI), these fruitful numbers of jobs will be reached only if the essential and critical factors are met. Coming to the future aspect of this sector, it is expected that the new and trending technologies such as the Internet of Things (IoT), Artificial Intelligence (AI), etc. will help in shaping the sector to reach new heights of success. 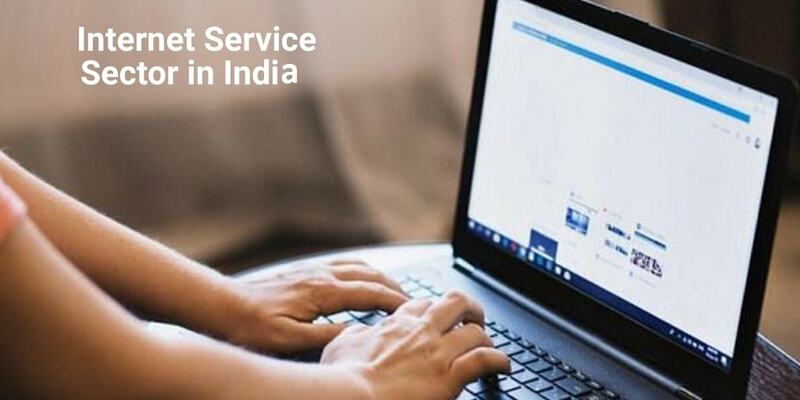 Along with the technical advancements, the report of the Internet and Mobile Association of India (IAMAI) also addressed the socio-economic impact of digital services. Considering the impact of these technologies on this sector, it can only be said that the Internet will positively change the way in which the needs, requirements, and demands of the users are addressed. What are your opinions on the same? Please do comment below and express your thoughts on the rise of the Internet service sector in India.